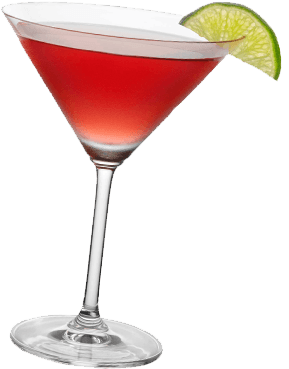 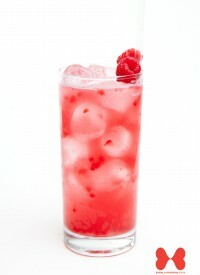 Raspberry Cocktails are cocktails that are mainly created using the raspberry Chambord liqueur, although sometimes fresh raspberries or raspberry syrup are used. 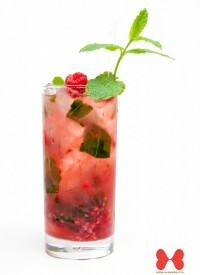 Raspberry flavour cocktails are famed for their sweet & sour taste and popular raspberry cocktails include the Raspberry Mojito and the Raspberry Ripple. 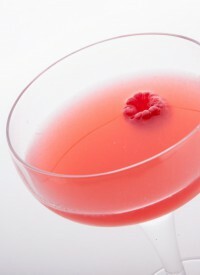 Raspberry Chambord liqueur has experienced a great rise in popularity and with it bars have been quick to create a range of raspberry flavour cocktails which use it as one of the main ingredients. 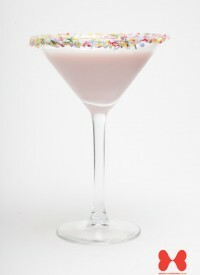 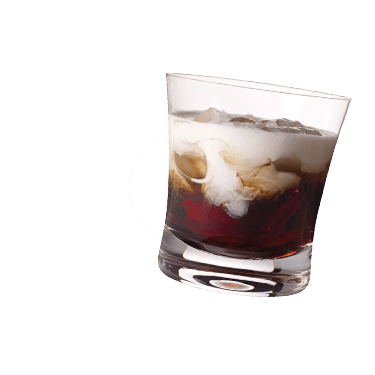 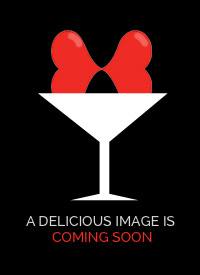 The Silk Stocking is known as a very popular dessert cocktail. 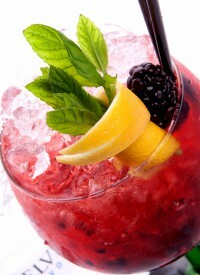 99% of cachaca is consumed in Brazil, with 1% being exported. 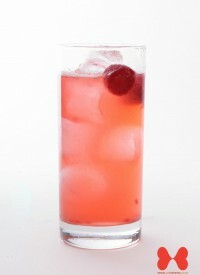 New England sailors ate cranberries, a good source of Vitamin C, to fight off scurvy.